Road transport is changing in a profound way, both in relation to vehicles and infrastructure. Digitalisation, the integration of information technologies (ICT) and the search for more environmentally friendly vehicles are shaking all traditional stakeholders of the value chain. There are massive opportunities to develop disruptive technologies to tackle present and future market and end-user demands. Together with the Hitachi Group we develop ICT and smart automotive components for intelligent and dynamically controlled vehicles with smart engine combustion technologies. 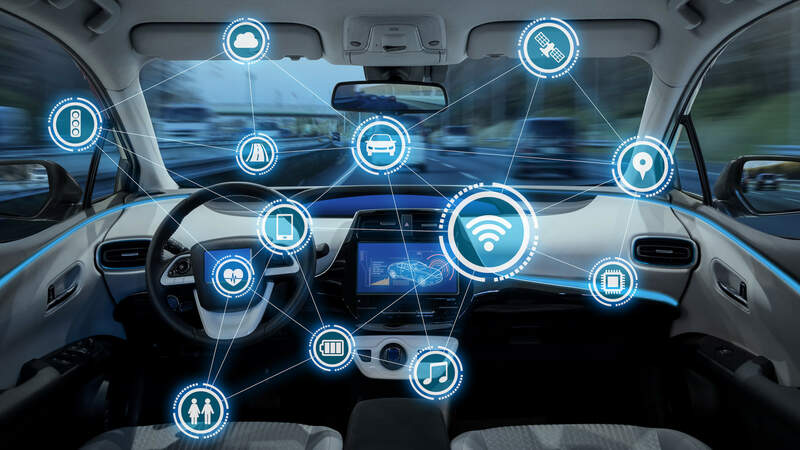 Connected vehicles use a number of different technologies to communicate with the driver, other cars on the road, roadside infrastructure, and the Cloud to achieve self-automation. 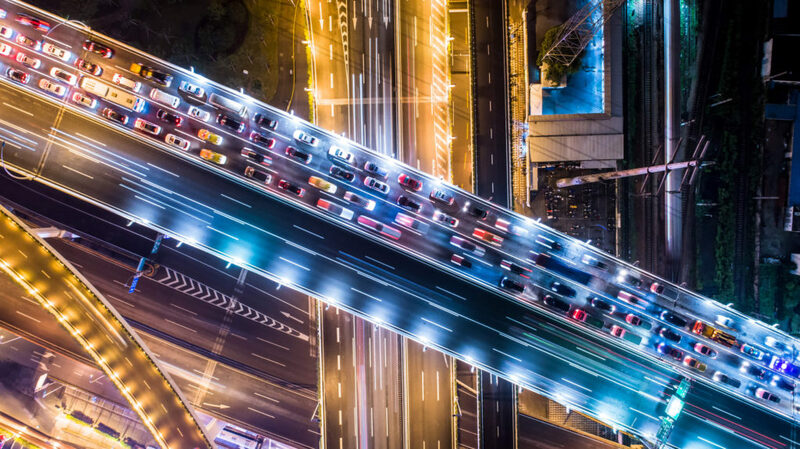 We design, conceive, standardise and support the development of solutions for greener Connected Autonomous Vehicles and related infrastructures. We harness communication, big data and AI technologies for perception and vehicle control and use advanced computer-aided drafting (CAD) and validation experiments to improve the efficiency of combustion engines. Our open and collaborative approach with customers and partners of Hitachi’s business divisions, together with European institutions, leads to innovation. Through research we find concrete solutions for challenges of a mature society where clean mobility of people and goods is key for sustainable growth. Prototyped a standardised set of communication technologies enabling information exchange among vehicles and between vehicles and infrastructure. Called Car-to-X middleware, it is now produced by Hitachi. Created automotive solutions for Connected Autonomous Vehicles using both emulators and test and demo cars, including Hitachi’s products, prototypes and own innovations. Designed, prototyped, validated and evaluated an open and flexible platform for the integration of Fully Electric Vehicles into cooperative infrastructure systems. Designed and improved gasoline powertrain components to improve engine efficiency and reduce emissions, now integrated in Hitachi’s products. Advanced prototype technologies from Hitachi’s European Centre for Social Innovation are at the heart of Autonet2030, an EU cooperative autonomous driving project.